Ali Taptık (1983) is an artist and PhD Candidate in Architectural Design at ITU. Representation of urban landscape and architecture, the relationship between the individual and the city, psycho- geography and interaction of literature and visuality are some of the themes that he explores. In addition to working with institutions to document and research ever changing Istanbul, Taptık has published several books including Kaza ve Kader (Filigranes Editions, 2009); Depicting Istanbul (Akin Nalca, 2010), There are no failed experiments. (Atelier de Visu, 2012) and Nothing Surprising (Marraine Ginette, 2015). 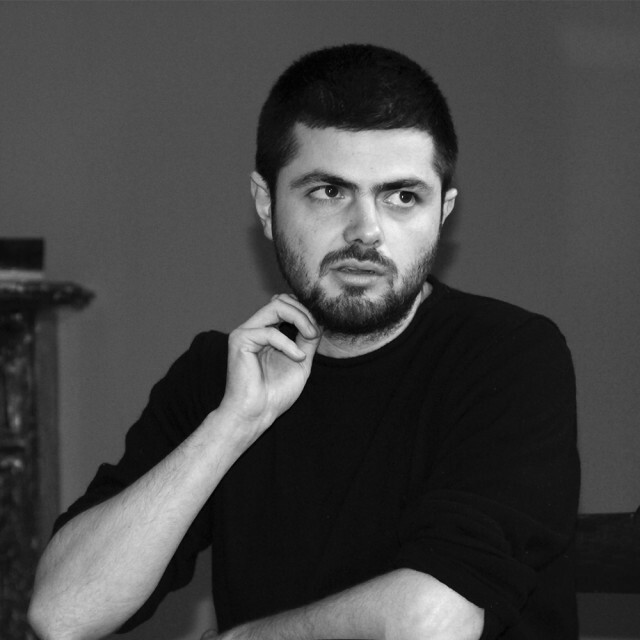 His works have been exhibited in various institutions including SALT (Istanbul), MAXXI (Rome), Ashkal Alwan (Beirut) and Venice Biennial for Architecture. Taptık is one of the founders of Bandrolsüz collective, for the distribution of independent artists’ books and also an activist that has been working on the preservation of the Historic Vegetable Gardens of Yedikule. 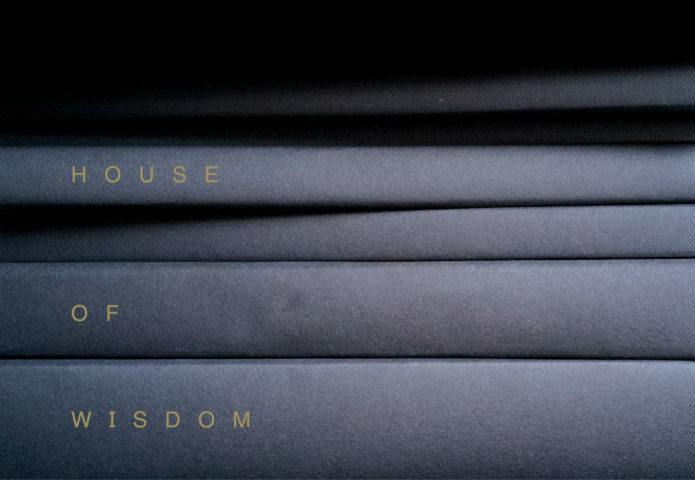 Taptik’s work was part of the exhibition House of Wisdom at Framer Framed from 24 November 2017 till 7 January 2018.